Calling all classic horror fans! Make sure you don’t miss the HP Lovecraft Festival! If you’re a fan of dark, classic Lovecraftian horror, you should really try to catch the amazing H.P. 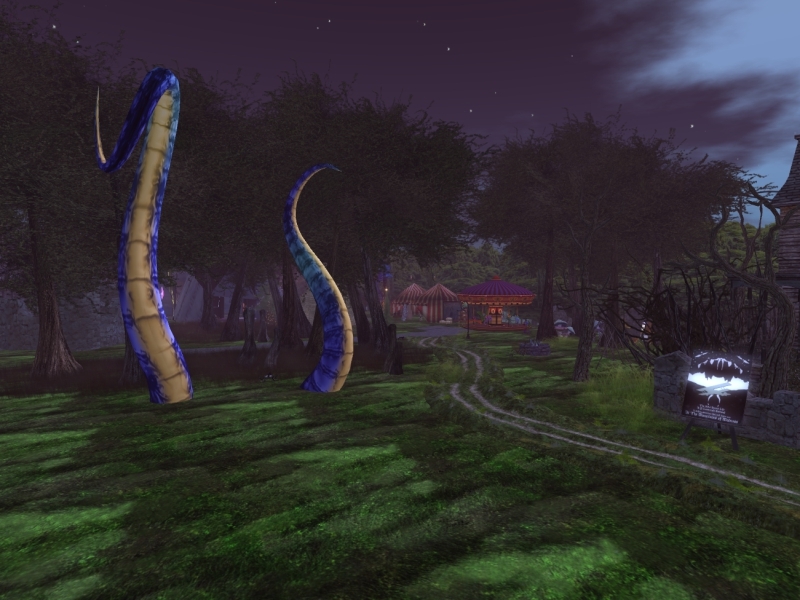 Lovecraft Festival, which runs through Monday. This year the Festival is a tribute to the marvelous Lovecraft tale At the Mountains of Madness. Gear up and board ship for a journey to the remote continent of Antarctica as you explore dark and terrifying mysteries. Regain sanity with carnival rides hunts and prizes. Merchants will also offer exotic goods along the way, while there is an onging programme of entertainment including, at 6pm today, the 3rd concert by Bad Ampitude! The Festival is located in Valetova, and you can see more details about it here. Next Post: Join Prim Perfect’s Cake Against Cancer 2014! Pingback: Calling all classic horror fans! 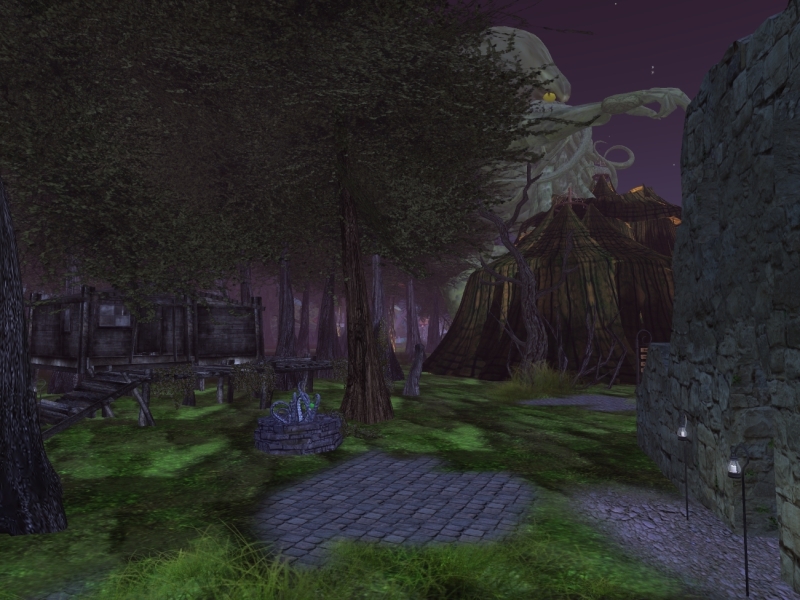 Make sure you don’t miss the HP Lovecraft Festival! (Post-84268) - [O.L.D.] Old London Docks - Best Second Life Blog Feeds! This is gonna be cool and awesome. This year the Festival is a tribute to the marvelous Lovecraft tale At the Mountains of Madness, really sounds great and surely be loved.